First game of the season, away to a newly promoted local rival! Avon Captain Kai Harwood won the toss and elected to play up the slope in the first half and soak up the expected early onslaught from Stotherts. The home side had the better of the early encounters as Avon took far too long to tune into the requirements of the referee at the breakdown and consequently found themselves 6-0 down after 20 mins following two straight forward pens from Olly Perkins. 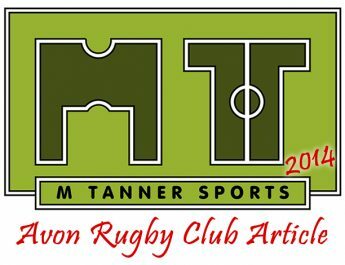 When the last time these two sides meet on the recreation ground in the cup final two years ago, the 6 point deficit may have caused a few jitters but two seasons playing at the higher level has added a harder mental edge and Avon stuck to the game plan, reduced the penalty count and increased their share of possession. 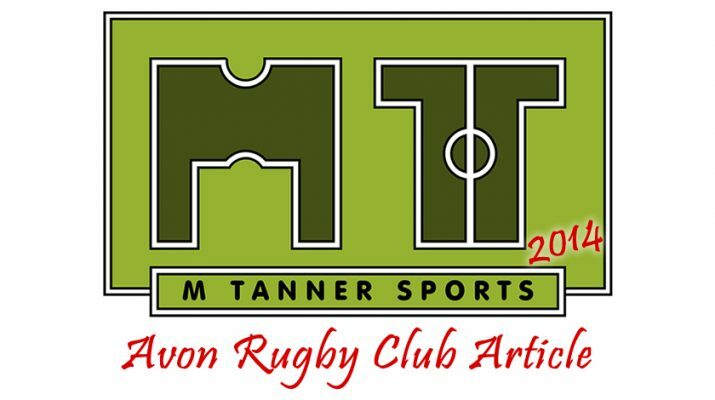 On 25 mins, Rob Finch slotted a penalty from in front of the posts and a couple of minutes later, Avon had worked their way back up the slope through some powerful ball carrying and driving and the ball found its way to the touchline hugger Ben Hurd who squeezed over in the corner. With the early season rust wearing off and playing down the slope in the second half, Avon started to turn the screw with Zak Harwood, Jake Dixon, Chaz Meddick and Kai Harwood all carrying well and making powerful runs into the defence to give the half backs of Flight and Fitch room to pull the strings. Captain Harwood was the first to break the stubborn Stotherts defence as he crashed over from close range on 48 mins. 5 mins later Ross Atherton finished off the try of the game as, having sucked in the defence, the ball went swiftly through numerous pairs of hand to allow him to run in unopposed. This was soon followed by the bonus point score from Scott Book after winger Dan Griffin was tackled just short of the line following a powerful run and when Meddick cleared the ruck off everyone in sight, Book just had to fall over the line. Stotherts were weakened by the loss of a couple of key players through injury including their talisman skipper Ben Withey who had worked tirelessly in the loose and defence. To their credit, they never gave up and were rewarded with a well worked try in the corner by winger Dan Brown. Avon had the last word as lock Jake Dixon cut a good line to split the defence in the last play of the game. Fitch added his 3rd conversion to give Avon a well deserved 34-11 win. Avon travel away again next week to Barton Hill whilst Stotherts go to Chosen Hill.